But in 2015, within the lifestyle, logistics and ecommerce industries – all very much related sectors – Hong Kong startups gained 14 investments worth over $40 million. One startup experiencing the knock-on effects of these types of investments in Hong Kong is ecommerce fashion brand, Grana. Luke Grana had the entrepreneurial itch long before he started Grana, opening a coffee bar in Sydney at the age of 21. After building his coffee chain business from ground up and learning from the experience, he sold the business in 2008. He then started ChargePoint, one of Australia’s first electric vehicle charge point networks. His time at ChargePoint taught him the value of timing; in 2008, electric vehicles were only used by starry-eyed early adopters with a penchant for the environment. After ChargePoint, Luke started looking for greener pastures. During a holiday while visiting his brother in Peru, he discovered Peruvian Pima Cotton. After bringing samples back to his family and friends, who loved its unique quality and feel, Luke started Grana with the idea of only selling Peruvian pima cotton t-shirts. 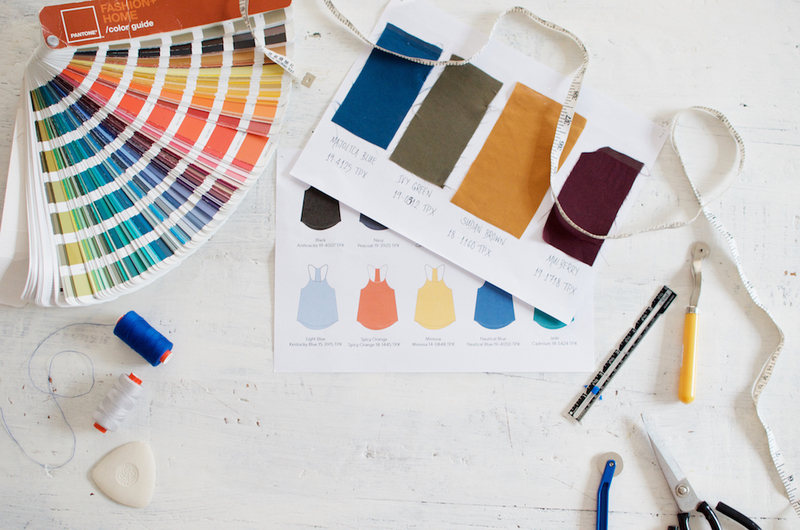 Realizing that there was much more potential in the material than just manufacturing t-shirts, Luke decided that a rich fabric lineage could become a brand story and mark for an apparel company, where each material used has a different back story. 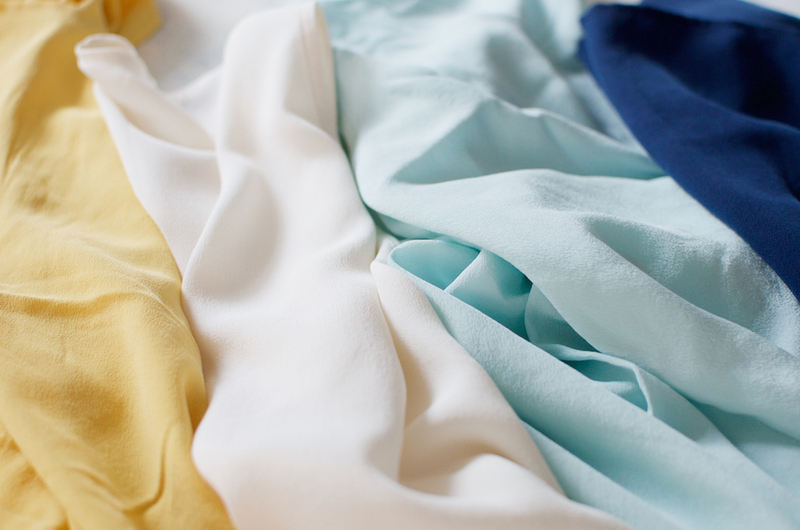 Chinese Silk, Mongolian Cashmere, Irish Linen, Japanese Denim, French Poplin, Italian Merino Wool and Italian Microfibre are now a part of growing list of fabrics from around the world that Grana sources for its clothing. Grana’s co-founder and COO Pieter Paul Wittgen was Grana’s first investor, and came on board after meeting Luke and understanding the simplicity of Luke’s vision. Our goal is to create a better product at a better price. 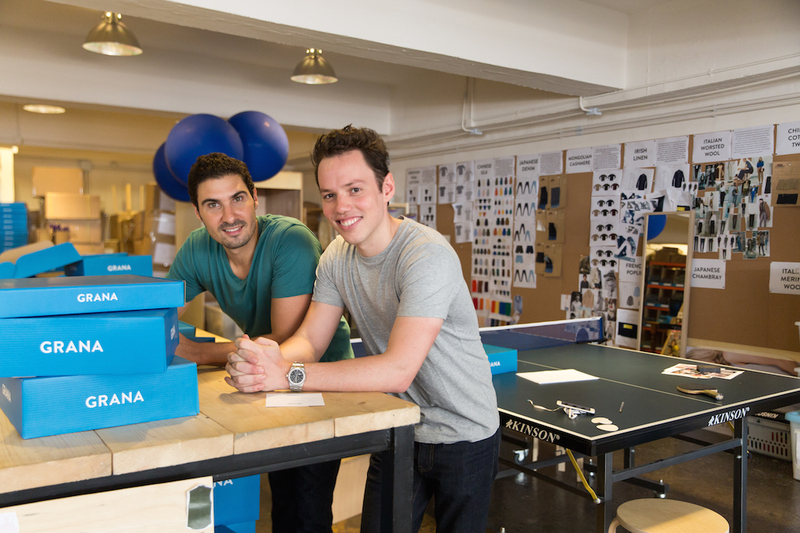 Luke and Pieter went through the beta launch together in March 2014, where they sold 2,000 t-shirts in just the first 3 weeks. This proved to them that their business model could work. Since then, according to them, Grana has been growing at 25 percent every month. Their team is currently 30 strong, ships to 12 countries, offers 60 styles with over 2000 SKUs, and with fitting rooms and popup stores in Hong Kong, Sydney and San Francisco. Luke knew he had a knowledge gap when it came to the fashion industry, but wanted Grana to be a global industry player from the very beginning. He demonstrated his commitment to this by shipping to eight countries right out of the gate. “(Grana’s) been really lucky to raise capital, but there’s definitely a lot of growth opportunities here, through avenues like family offices. We closed the funding, opened our office then recruited the founding team: Anthony Hill, our Head of Design and Daniel Tse, our Head of Tech who designed our first website. Pieter notes there are really two major things most ecommerce operations like theirs need to get right: linking the offline and mobile components of the business with the online space. When they started out, they were very focused on building the brand in the online space. They then realized that customers still needed to check the size and fit, feel the fabric quality, and they needed temporary popups to bring the Grana brand to life. They then had a popup store in Sydney in a shipping container, and converted that into a popup on Manly, Circular Quay and Bondi Beach. Many of the people that experienced that initial brand experience then started buying from them online. Pieter explains that mobile is the next milestone for Grana in terms of getting their brand right. On March 4, Grana secured an additional $3.5 million dollars in funding from investors, bringing their total funding to $6 million. Grana’s lead investor for the round was Golden Gate Ventures, along with investments from MindWorks Ventures and Bluebell Group. Luke explains that the next step is for Grana to cover more countries and the entire range of modern essential wear. Luke believes that quality clothing should be available to all, and is what they stand for at Grana. He also believes that industry innovation and improved transparency between brands and consumers is the way forward with ecommerce and retail brands. This is especially so with fast fashion, where consumers want to know the story behind their apparel.